Weekly speed workouts, race discounts, team camaraderie. Welcome to Chicago's largest racing team. Registration for the 2019 Fleet Feet Racing Team is open for registration here. Join the largest racing team in Chicago. 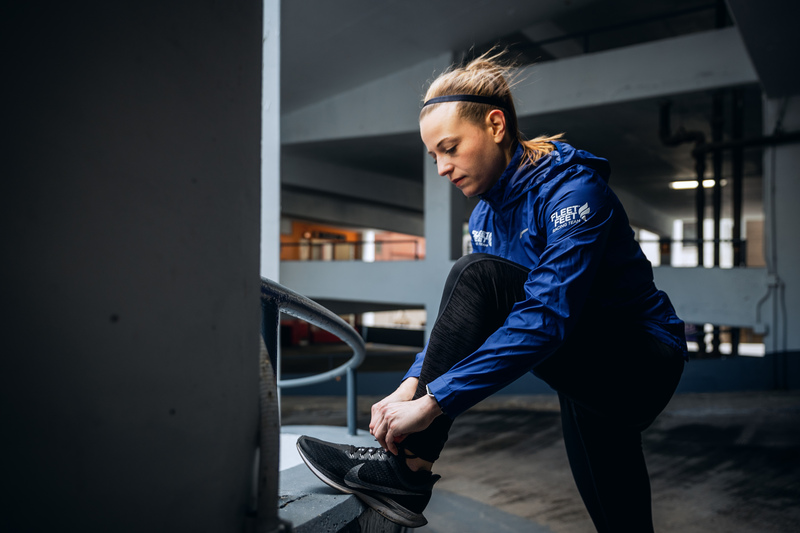 The Fleet Feet Racing Team is the perfect mix of training, racing, and camaraderie to make this year your best year of running yet. 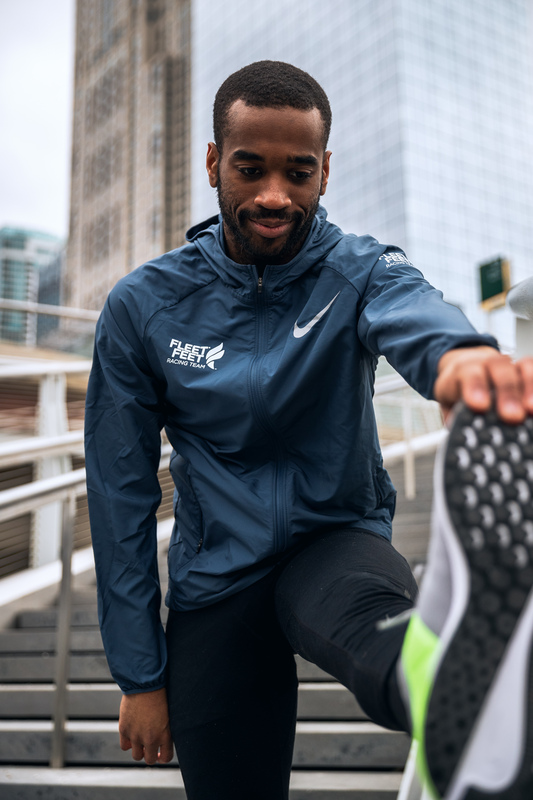 Fleet Feet and Chicago Endurance Sports have teamed up to bring you the best of Chicago running in 2019. Memberships include weekly speed and tempo workouts, a 2019 Nike team kit, planned monthly social events, discounts on 2019 RAM Racing events, team tents, gear check at the areas best races, discounts on Chicago Endurance Sports training programs, and more. Team tents at over 40 Chicagoland races, including all RAM Racing events. Includes private gear check, tearm warm up activities, and post-race celebrations. 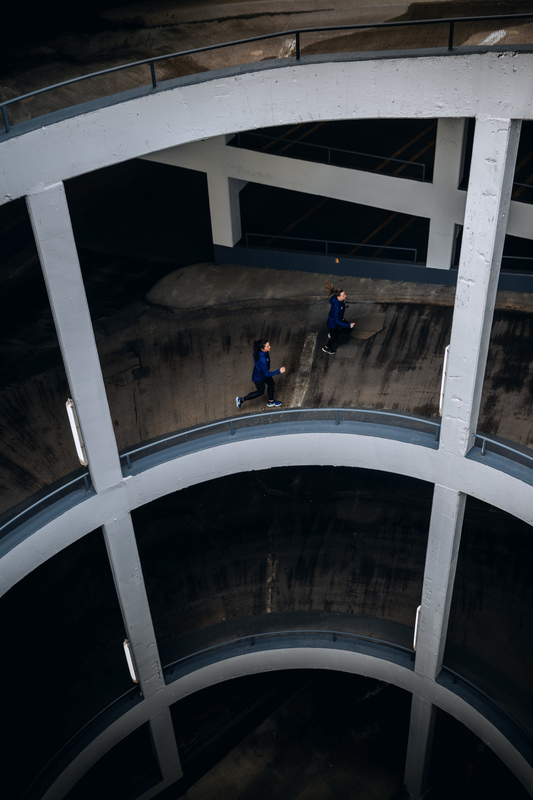 Our workout schedule combines weekly speed and tempo workouts with a recovery run. Workouts are led by USATF certified coaches Lionel Montenegro and Dan Daly. Improve your racing with a variety of speed and tempo workouts. Workouts kick off from Fleet Feet Old Town at 6:15 p.m. Gear check is available. A speed workout option is available in the suburbs. The workout is identical to the Wednesday city workout. Workouts kick off from Fleet Feet Oak Park at 6:15pm. Gear check is available. Meet at the Wilson Avenue Track (east of Lakeshore Drive, on Wilson Avenue) at 6:00 a.m. to start your day with a great workout. You see them all over the lakefront path. Registration includes a t-shirt and singlet included in the price. Additional gear is available for purchase. Includes a Fleet Feet branded Nike racing singlet and technical t-shirt. Nike performance jacket with team logos are available for purchase during the registration process. Team gear is available for pick up on Wednesdays during our group workouts. A private Facebook Group is available to get updates on workouts, photoshoot opportunities, race discounts, and more. Join the Strava club to see a ranked list of club members with sortable stats, recent activity and an activity feed. A monthly newsletter is sent from the coaches with workout information, team race results, and upcoming race information. E-mail coach Lionel Montenegro at lmontenegro@fleetfeetoakpark.com. Looking to join the elite team that is always at the front of the pack? 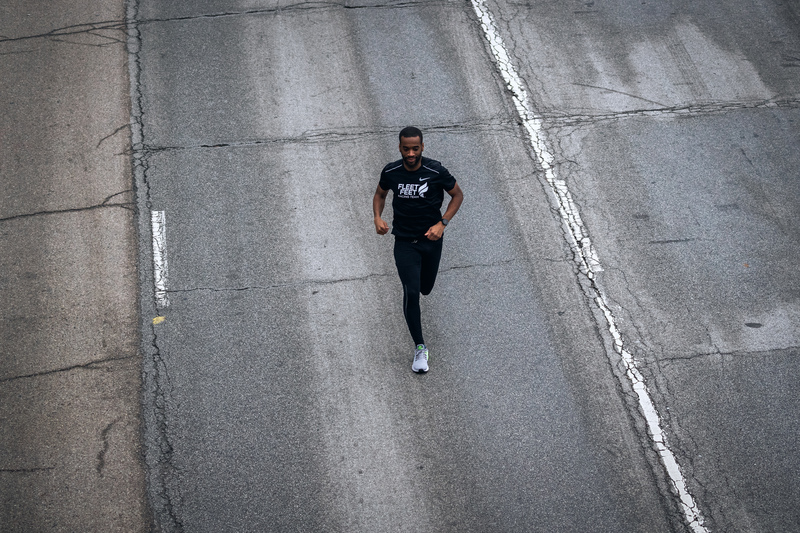 The Fleet Feet & Nike Racing Team offers a program that provides support for Chicago-based local elite runners. For more information contact Lionel Montenegro at lmontenegro@fleetfeetoakpark.com.